This weekend we have two tried and true teammates putting their race faces in the water at different events. 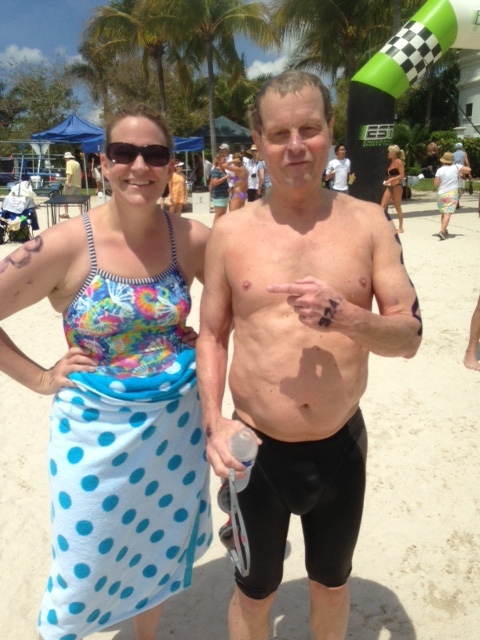 Jen Baker will SWIM AROUND KEY WEST 12.5 miles, sponsored by the Florida Keys Community College. Jim Green swims down the Tennessee River 2.4 miles, during the RAT Race, sponsored by the C.O.W.S. of Chattanooga. We mere swimming mortals will again assemble at Biltmore Lake on Sunday at 7am for a bit of open water fun. Previous Post Thursday @ JCC ! Next Post RSVP required for Craik’s Lake Santeetlah day! And Jim McNichols will swim the Flowers mile swim along seven mile beach on Saturday and the Flowers 5k Ocean race on Monday. Monday is a holiday here in Grand Cayman (Queen’s Birthday Holiday).